Willow Acres provides quality full-board for horses, horse training and horseback riding facilities for all flat disciplines, and our facility offers a peaceful and relaxing atmosphere for riders and their horses in the White Rock, South Surrey, Cloverdale Langley and Aldergrove communities of beautiful British Columbia. 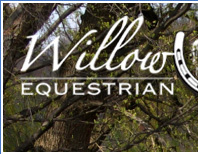 Willow Acres Equestrian Centre is proudly owned and operated by Tara Lumb and Troy Fitzpatrick. Our guiding principle is to provide you with an environment that allows you to enjoy your horse and enjoy your riding. We are 'horse-people' too and we know that having a safe, secure and well-maintained facility is just one aspect of what a horse and rider require. Another equally important aspect is "care." At Willow Acres we treat the horses under our care the same way we treat our own horses - as members of our family. 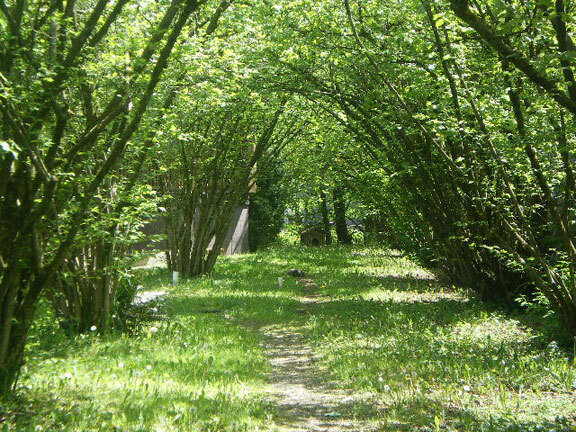 Willow Acres is situated on a quiet countryside side-road which means the only traffic noise you hear is the clip-clop of hooves, the chirping of birds, and the breeze rustling the trees. We are nestled in a wonderful area of South Surrey that is just minutes away from White Rock on one side, and Langley/Aldergrove on the other. Of special note, Campbell Valley Park is just a 5 minute haul away and features 14 kilometers of riding trails. View this map of the park [pdf format]. As noted above, our philosophy is all about providing an environment of "enjoyment" so we welcome all breeds and all levels or rider ability. While we don't run a 'boot camp' style of barn where the rules outnumber the hay bales, there are rules in place for horse/rider safety, proper treatment of the horses, and courtesy amongst patrons. 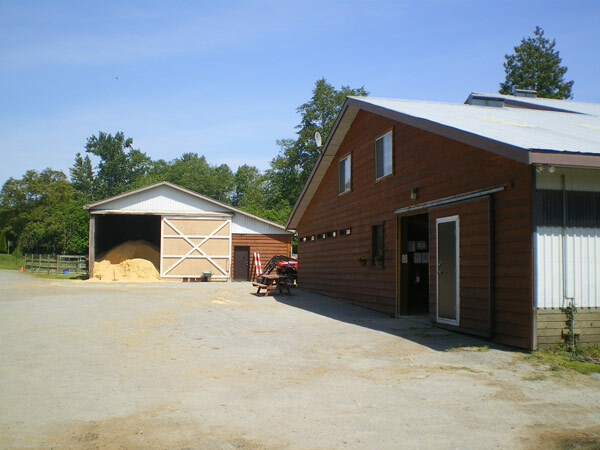 Expectations are placed on each horse owner/rider to be a good 'barn citizen' by employing safe riding and handling practices, and conducting themselves appropriately with facility staff and other patrons.